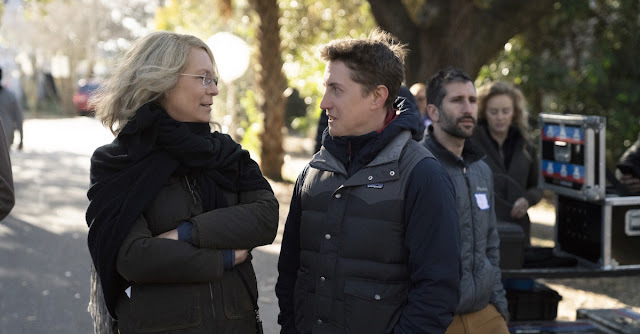 When we first learned that Director: David Gordon Green would be talking over the iconic Halloween franchise, my thoughts could best be described as skeptical at best. 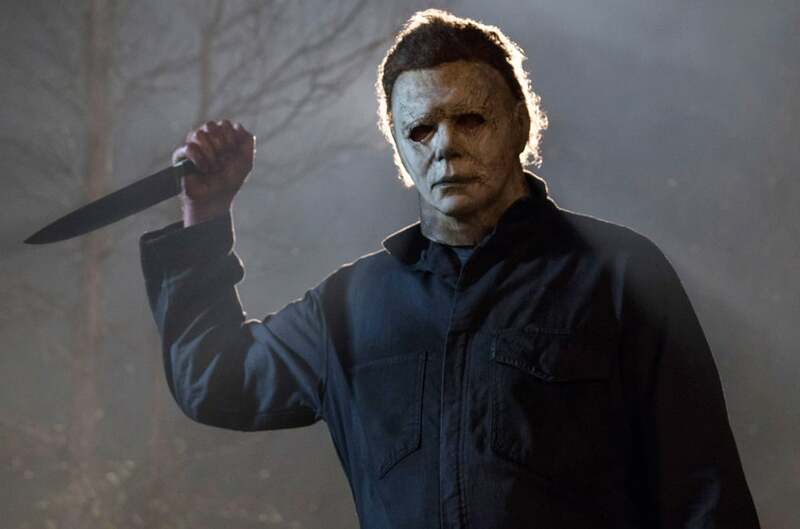 How was the guy that brought us Pineapple Express going to bring Michael Myers home again? Also where did Danny McrBride fit it in? Would Blumhouse and Green do the un-thinkable by allowing McBride to dawn the mask, and having the world famous physical comedian wield who knows what as his weapon of choice? Thankfully none of those things occurred instead what ensued was a reverent sequel to John Carpenter's 1978 classic, with McBride serving as Green's writing partner on the project, and Jamie Lee Curtis convinced to return to her iconic role of Laurie Strode. The results, the best Halloween film since the original! Over the course of at tight and winding 1 Hour and 44 Minutes, Green and McBride capture the unique autumn coolness sensed when viewing the original film, all while making maybe the most socially relevant blockbuster in the "Me Too" era. The spirit of the Halloween holiday is something that is truly hard to describe, probably because it is different for so many people; for myself Halloween is the slasher sub-genre of horror, but for my mom it's cute scarecrows and pumpkin's from Kirkland's. 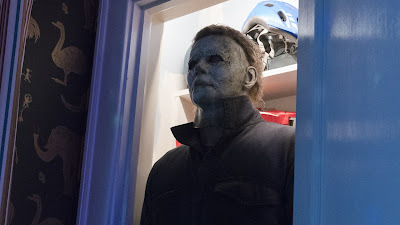 Very few films capture the crisp fall holiday the way the original Halloween does, however one could argue that the 2018 edition surpasses it in that regard.  Take for instance; the Trick R' Treating rampage seen in this film that is the most Halloween thing in any horror movie you will ever see, especially combined when John Carpenter's new, and soon to be iconic score. 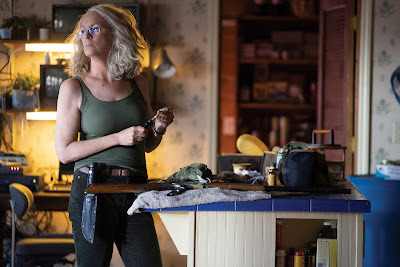 However this movie truly thrives as the survival story of Laurie Strode, and the impact that survival has had on her loved ones. 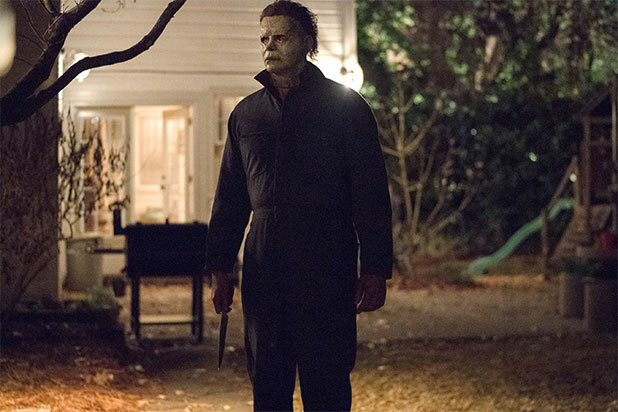 Rather than make Michael the main focus of the film Green, and McBride choose to reverse the roles of the hunter and the hunted. Resulting in finale that subverts the tropes of the slasher film in the best of ways. Halloween 2018 is not without it's flaws, such as the problematic Dr. Sartain portrayed by Haluk Bilginer or the forced high school drama of Laurie's granddaughter: Allyson (Andi Matichak). Had the film been absent of the high school drama subplot, and focused just on the relationship between Laurie, and her daughter: Karen (Judy Greer) this film may have surpassed the original. 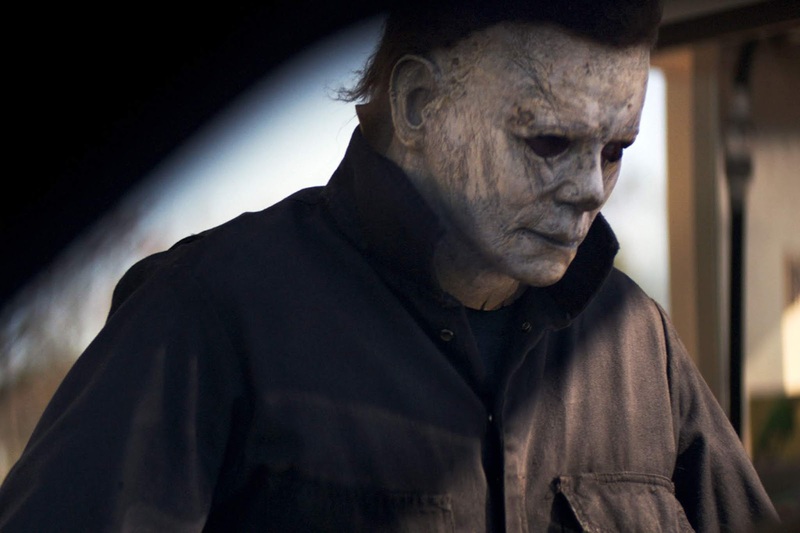 Instead what we get is the best direct sequel to horror film since Halloween II in 1981. I really, really liked this film. I'll agree with your assessment that the scenes with Allyson's friends should have been reduced to either further tighten up the film or to focus more on Laurie and her relationship to them. Obviously anytime Jamie Lee Curtis or Michael Myers appeared on screen it was pure electricity (especially when they appeared together) but I also really liked the sheriff's deputy, the journalists, Allyson, and Karen. The opening scenes, the finale, and Michael's rampage in the middle were incredible. I'll definitely agree this is the best since the original. I still don't know that they needed to have done away with the original Halloween 2, but this film still works really well. The only other problem I had with the movie was that the comedy was a bit odd in some places. Don't get me wrong, the movie actually had some very funny scenes but it felt more like something I would have expected from Ash Versus the Evil Dead rather than a Halloween film. Yeah, the doctor was off. Could have been written a lot better than that. The GF and I also didn't like that they killed a kid in this one (the boy and his dad that found the bus). I have to say, however, even with the doctor's role being crappy, the most intense moment of the whole movie is when Michael and Allyson was put together in the back of the police car.